Located next to Superior Marketplace and the New Superior Town Center. Nine buildable single family lots. 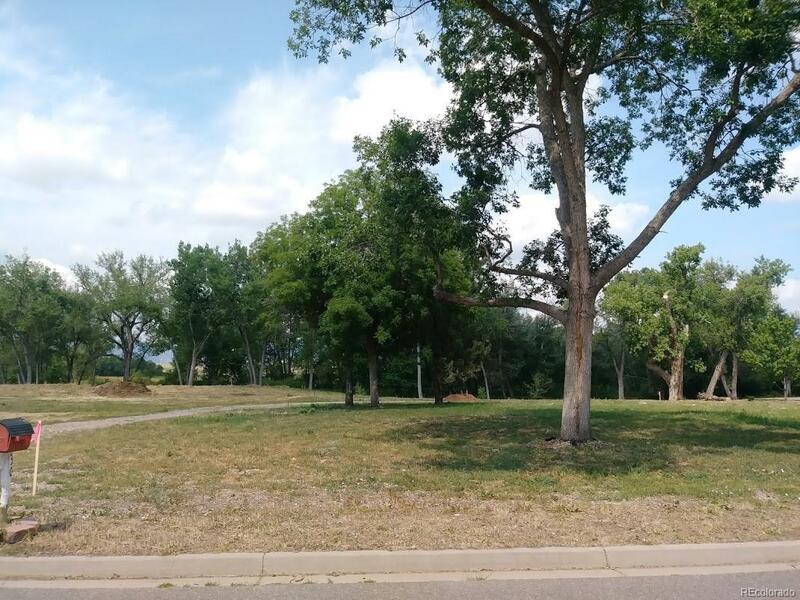 You can build your dream home in "Old Town Superior" within walking distance to shopping, hiking/biking trails, RTD bus stop to Boulder/Denver, and quick access to Highway 36. Don't miss this opportunity to customize your dream home.